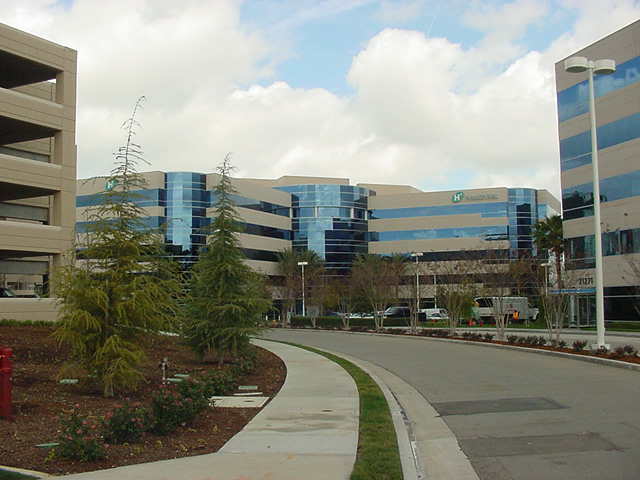 Carmack Insurance provided pollution and remediation liability coverage for the redevelopment of the former Lockheed/Martin "B-1" site in Burbank, California. This 88 acre site operated for over 60 years as a top-secret aircraft design and fabrication facility for Lockheed Martin. It's redevelopment required massive soil export and remediation. It has now been developed as a major office and retail center. Carmack Insurance provided Risk Management Services as well as Pollution, Builder's Risk and Liability Coverage for the developer, Zelman Development. We also insured the General Contractor for this project.